This video explores what is evidence and what is not, plus types of evidence, the best evidence and weak evidence. 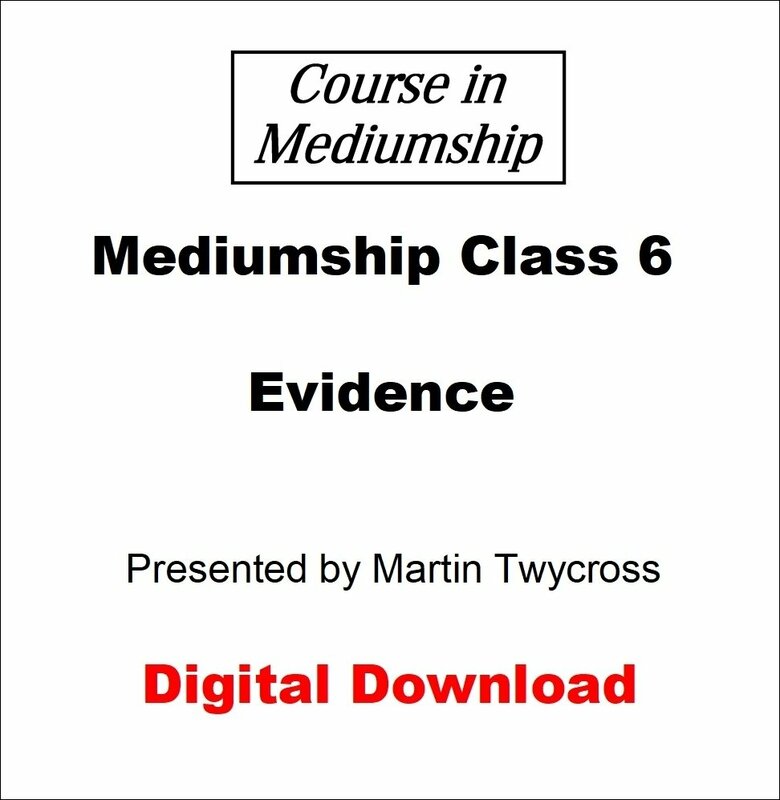 It also looks at assessing evidence and how to get evidence when working as a medium. Note that the video is 572 MB in size so may take some time to download.